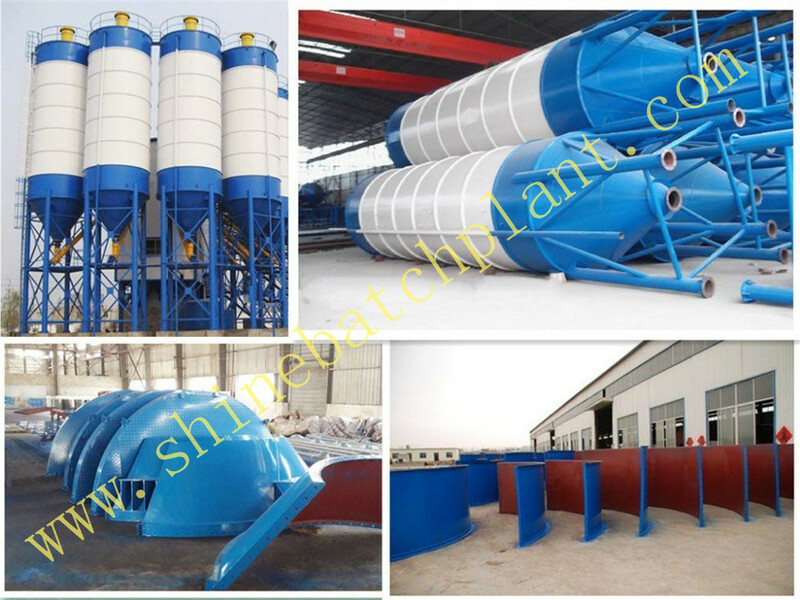 The cement silo is usually used with Concrete Batching Plant to store bulk cement. It is a main part of Concrete Mixing Plant. Except cement,it can also store bulk material, like fly ash, fine ore, dry mortar, etc. It is featured by rain and dampness resistant, and easy to use, etc. Our cement silo are mainly for export market, detachable cement silos which are manufactured in different capacities, provide great advantages especially in transportation. 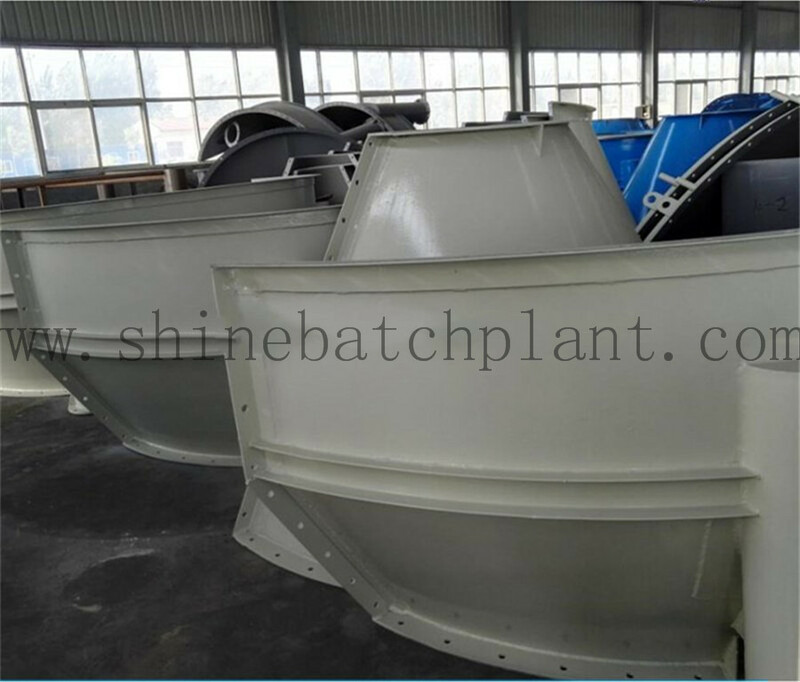 Shine machinery is really a optimal choice for customers around the world. 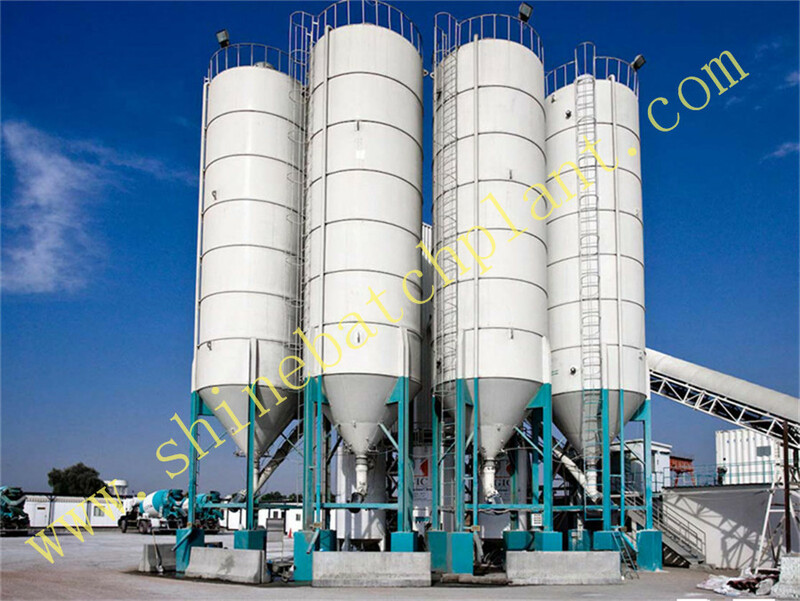 Looking for ideal Cement Silo For Concrete Construction Manufacturer & supplier ? We have a wide selection at great prices to help you get creative. 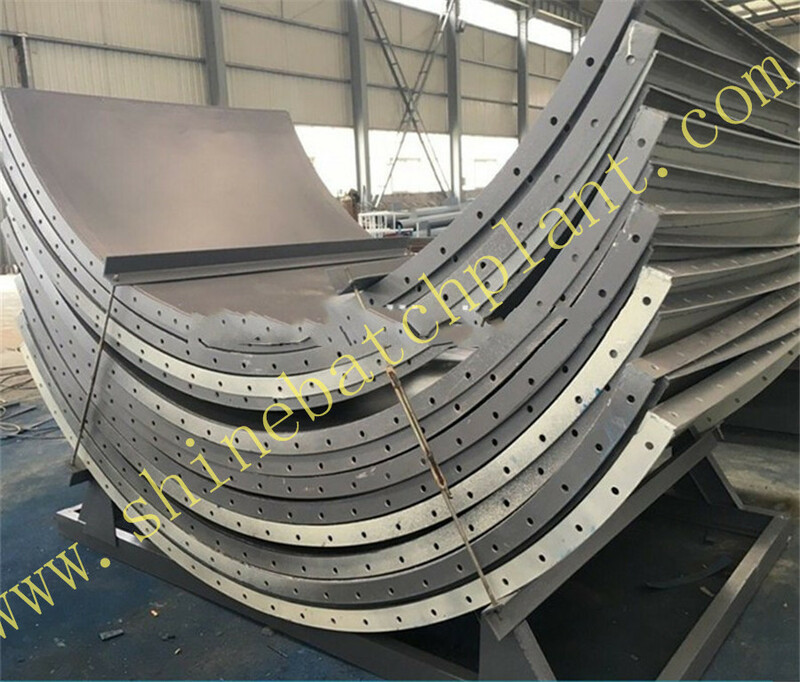 All the Cement Silo Construction are quality guaranteed. 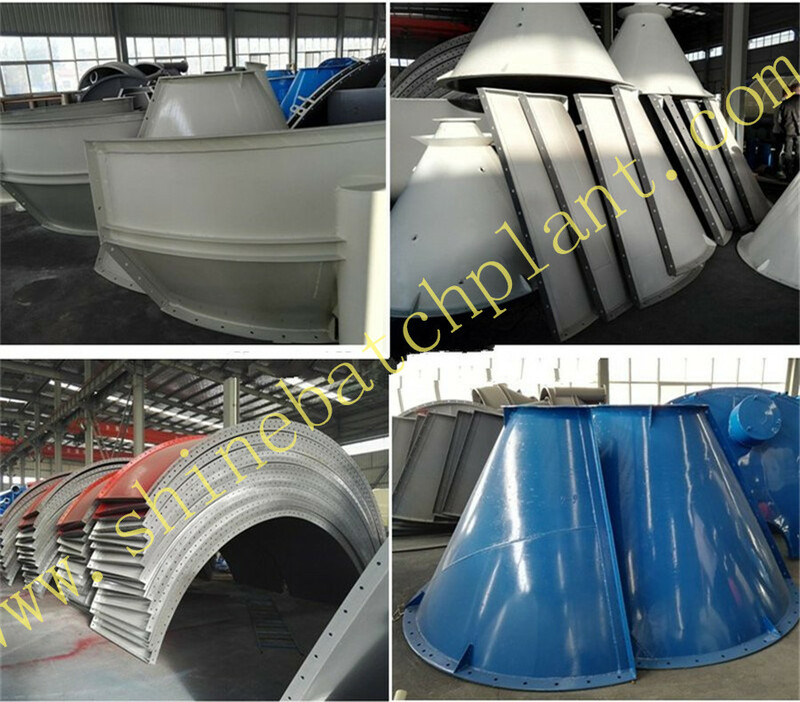 We are China Origin Factory of Cement Silo For Construction. If you have any question, please feel free to contact us.